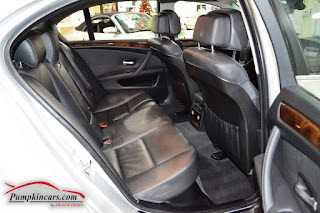 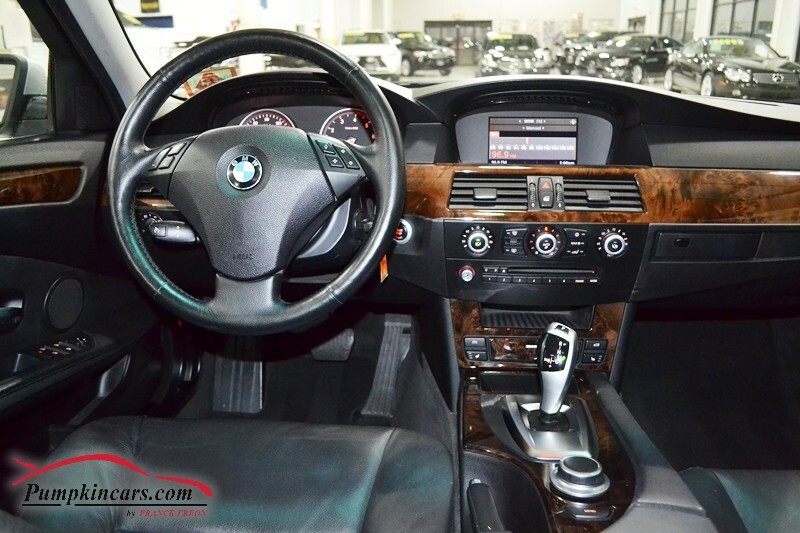 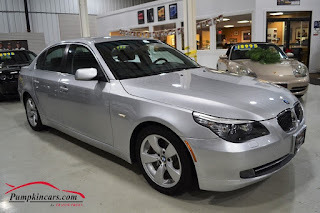 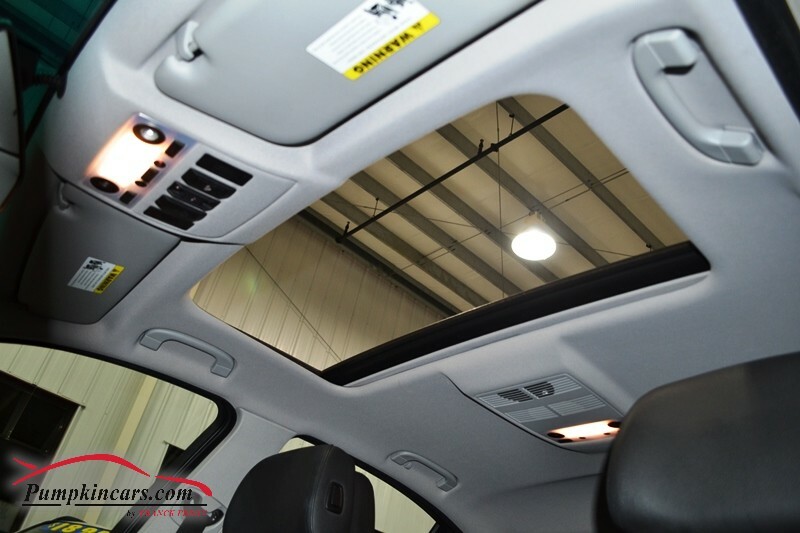 Pumpkin Fine Cars and Exotics: LOOKING FOR AN AFFORDABLE BMW.... LOOK NO FURTHER THAN OUR BMW 5 SERIES!! 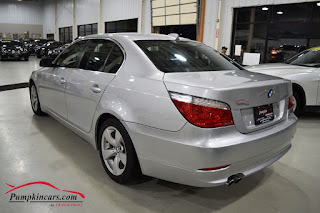 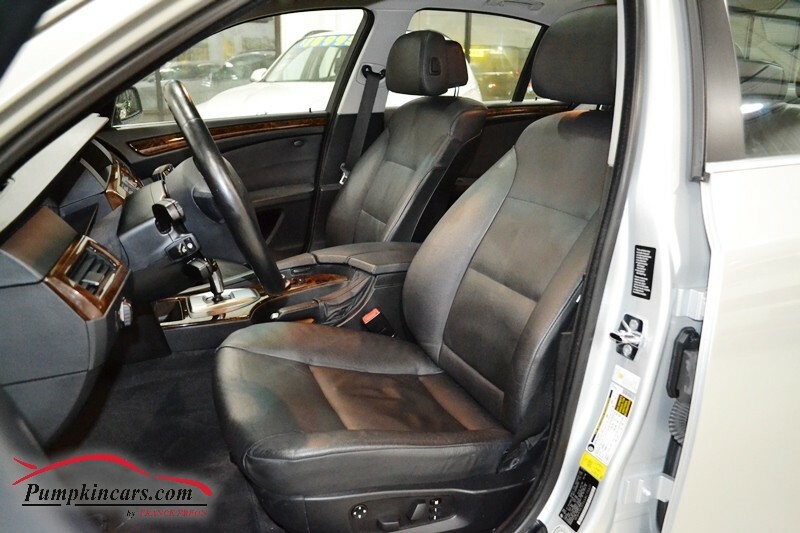 LOOKING FOR AN AFFORDABLE BMW.... LOOK NO FURTHER THAN OUR BMW 5 SERIES!! 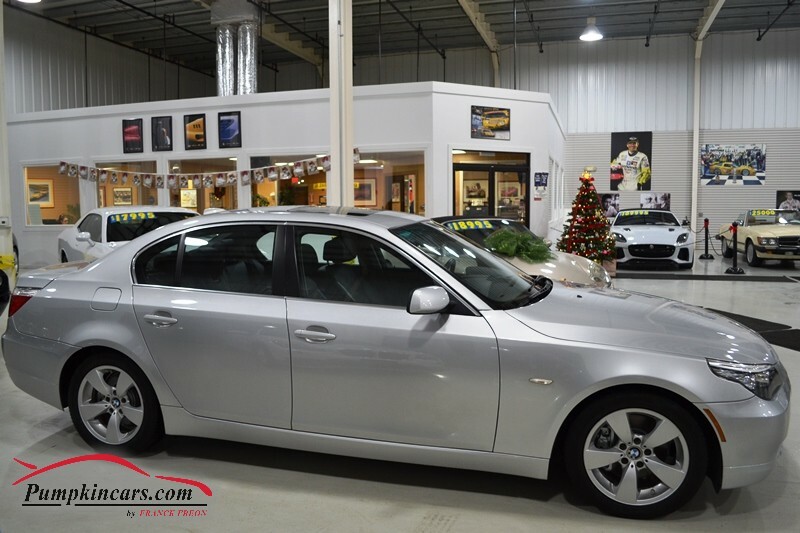 Come visit us at 3084 English Creek Ave in Egg Harbor Twp, NJ to test drive this BMW 528i today! !